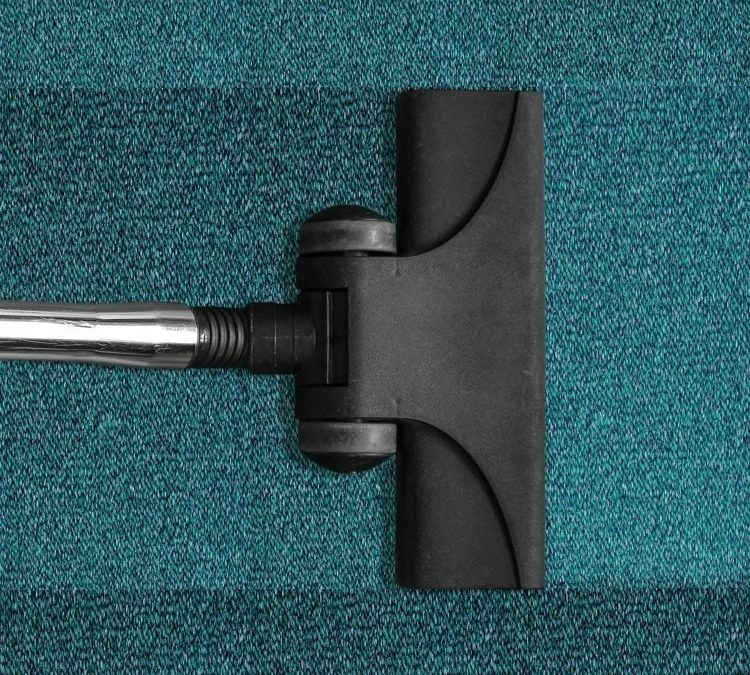 Regular cleaning is a great way to maintain your carpet. Just vacuuming alone however probably won’t get rid of all of the dirt, dust and stains in your carpet. 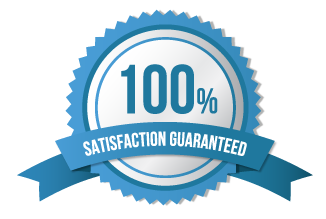 In order to give your Arvada home the thorough carpet cleaning that it deserves we suggest hiring a professional Arvada carpet cleaning company. Here are some reasons why you should hire a professional to clean your carpets twice a year. Hire a professional to clean your carpets will help prolong the life span of the carpet. You will be left with a very clean carpet, free of dirt, dust, and allergens. Cleaning your carpets on a regular basis will prolong the life of your carpet. Carpets hold dust and allergens. Pollutants, when allowed to stay for a longer period of time, can destroy the aesthetic of your carpet and reduce the indoor air quality. Cleaning the carpet twice a year will remove the trapped airborne pollutants. This will help ensure that the air in your home is pollution-free and safe for breathing. When you have your carpets cleaned twice a year it helps with maintaining your carpets. Since you are getting them professionally cleaned on a regular basis it makes it easier for your vacuum. A neat carpet enhances the looks of your living area. Cleaning makes your carpet appear fresh and lively. This makes a great impact on an entire room. It also improves the indoor air quality as odor-causing organisms are removed. Stains and spots when not removed from a carpet can attract more soiling. This can over time deteriorate the looks of your carpet. Cleaning your carpet hinders this from taking place. Most carpet warranties require cleaning of the carpet at least twice in a year. You can maintain the warranty of your carpet by hiring a professional to handle the cleaning. Carpets, especially in areas of high humidity, can serve as a breeding zone for molds and mildews. Having your carpet cleaned regularly by professional carpet cleaners can prevent mold and mildew growth. Are you looking to clean your carpets professionally? Get in touch with us today at Crystal Clean Five Star Professional Window & Carpet Cleaning. We are always ready to give your carpet the cleaning it deserve.